"Christus Address Labels" product is already in your cart. 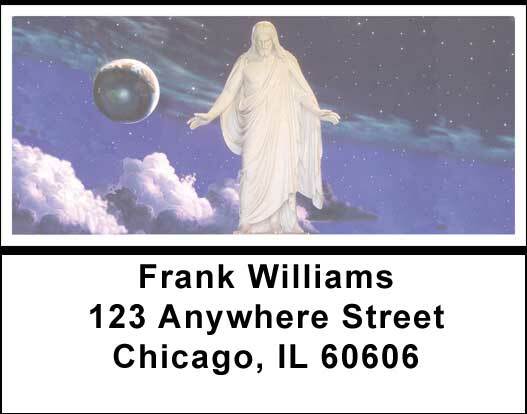 Save time with these self-adheasive Christus Address Labels. These are great for identifying everything from books, video tapes, envelopes, and much much more. These Christus Labels are a symbol of peace and hope for millions around the world. These Labes are a spiritual reminder every day of love, peace, hope, and spiritual guidance. Make sure you also look at the matching checks that go with these one of a kind address labels.